A few weeks ago, I was watching Lucia as she played on a blanket on the floor. Bedtime was quickly approaching, and she decided that it was time to try to put herself to sleep. 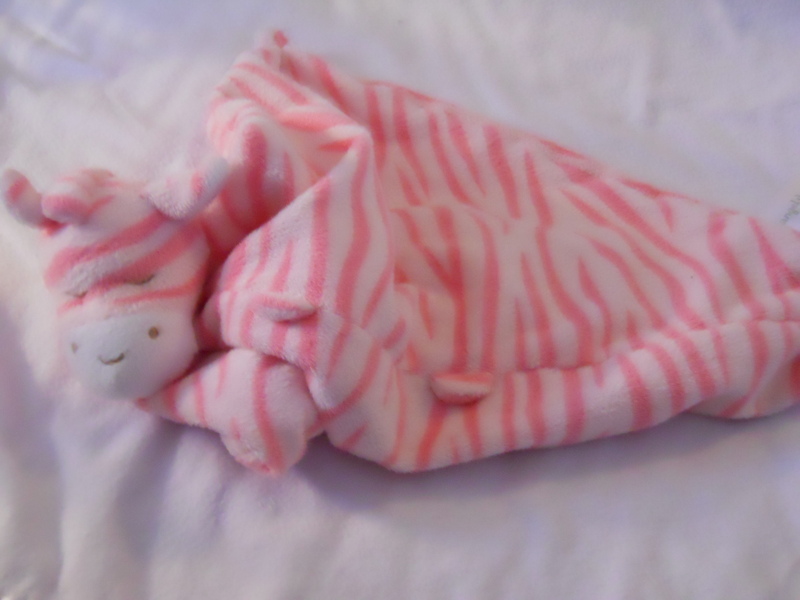 She has developed quite a “lovey” obsession in the past few months and uses her soft pink-striped zebra to cozy up to as she drifts off to sleep. Sometimes I have found her with this snuggly blanket animal almost entirely covering her face. (Yes, it did scare me a bit because of SIDS paranoia … but it seems lightweight and small enough that it won’t do harm.) So, naturally, she reached out for the closest object (hoping it would be her zebra) and began snuggling up to it, rubbing it against her face. The funny thing about it was that it was her hard plastic alien teething toy. So it must have been far from soothing – in fact, quite the opposite. And that got me thinking. 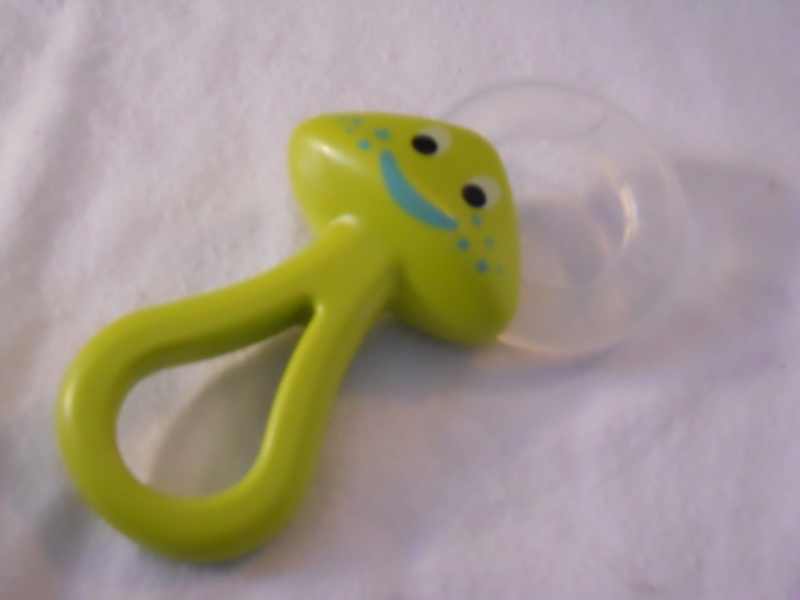 The problem wasn’t that the teething toy didn’t have a good purpose – and could even be comforting when used as such – but that Lucia was trying to use it in a way different than as intended. She had confused the toy for her lovey. Of course, it didn’t have the intended effect and she became more fussy instead of less so. Sweet Lucia later drifted off to sleep happily tucked in with her zebra … and I shared a small chuckle to myself.